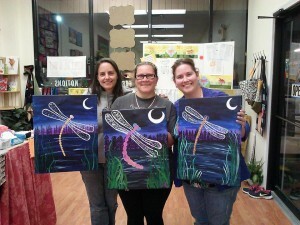 We had a great time last night with the Pour Artist Heather Martin, @ Dragonfly’s Quilt Shop! 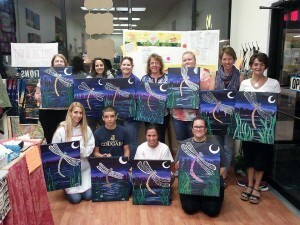 Lots of great paintings and talented ladies and gents! 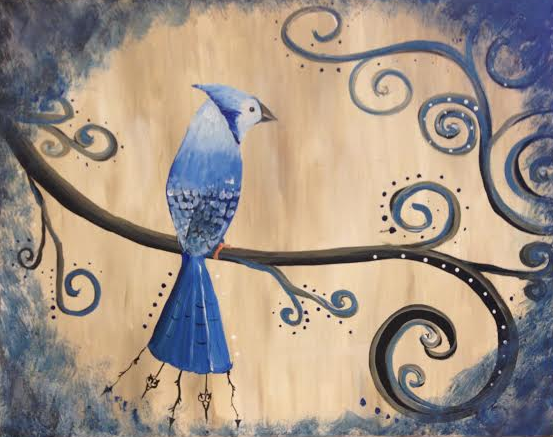 Join us for the next paint night August 27th from 6-9 pm at Dragonfly’s Quilt Shop!